Powerhouse performances in a breathtaking setting deliver an unforgettable group experience. 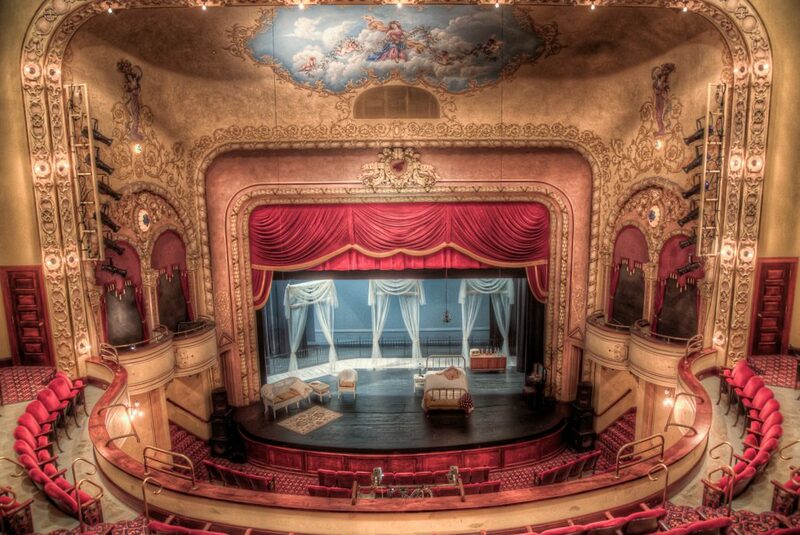 Bring your group to beautiful Red Wing’s theatrical treasure where there’s a kind of “wow” before the show even starts. Located just 50 minutes south of St. Paul and 50 minutes north of Rochester, the Sheldon Theatre of Performing Arts is described as a “jewel-box,” a “feast for the eyes,” and “a magnet for artists and audiences alike.” Built in 1904, the uniquely intimate 468 seat house allows you to get up close and personal with the artists. 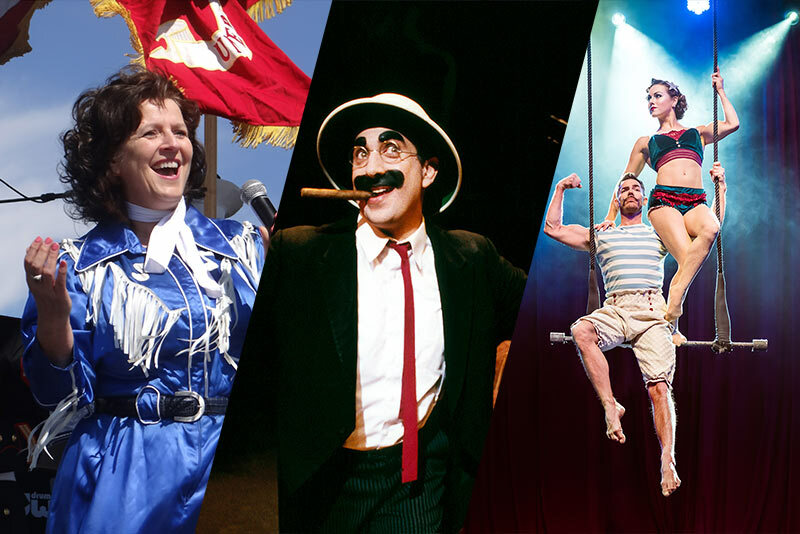 With dozens of performances September – May, there’s something to appeal to every group’s unique personality. Celebrations, reunions, business meetings, service organizations, church trips, student groups, senior groups, cultural and historical tours: whatever relationships you share, whatever the occasion, our staff will work with you to find the perfect fit. School day matinees, plus select weekday afternoon performances are tailored just for groups. However, every show on our season could be that special one for your group. Visit each event page for complete information, video and audio clips, and more. Modest deposit holds your reservation until 4 weeks before the performance. We can’t wait to share this truly special, unusually intimate theatrical treasure with your group! Contact us today with your ideas, interests, and needs. We’re committed to making your experience an unforgettable one.